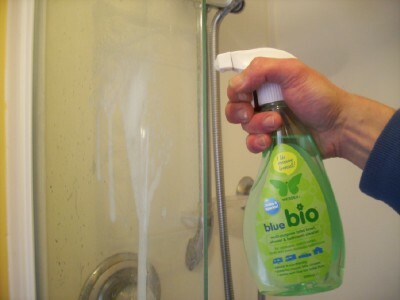 We have been asked by Blue Bio to test one of their products: Bathroom & Shower Cleaner. 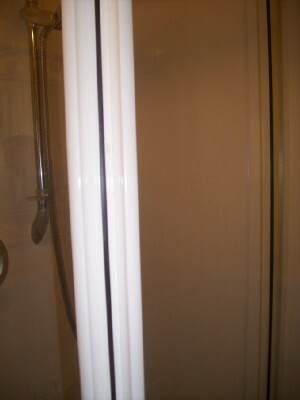 "Our multi-purpose toilet bowl, shower & bathroom cleaner. One product to clean all over your bathroom, whether it's in the caravan, motorhome, boat or the home. 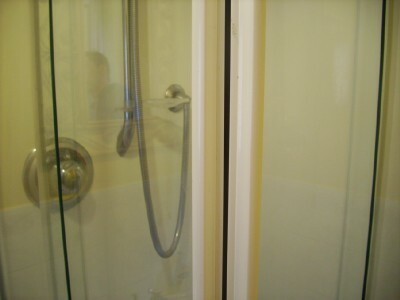 The bathroom cleaner will leave your bathroom fresh and clean. 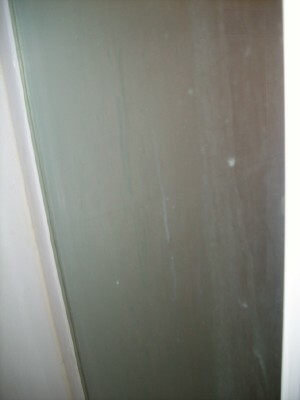 It is a general purpose bathroom cleaner that is designed to clean and remove dirt, grime, grease, mould and limescale. It contains substances that will lift and dissolve dirt, scale and more from ceramics, plastics, metals, laminates, tiles, glass and more." It was very easy – you just sprayed it on and wiped it off together with all the dirt and grime! It says on the Blue Bio website that it clings to vertical surfaces and this is certainly the case. It had a fresh smell which was not at all overpowering which is important to me as I suffer from asthma and some products can aggravate this. 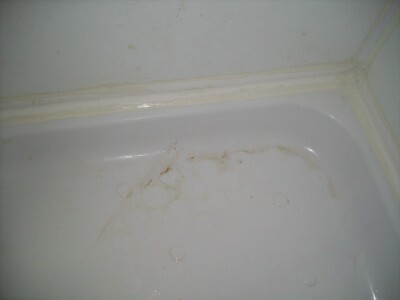 The smell was natural and not chemically smelling as is normally the case with cleaning products. So, we just sprayed it on and wiped off with a microfibre cloth and yes, it was pretty easy to use and worked very well. Have a look at the after pictures and you will certainly see the difference!! The recommended retail price for a 500ml bottle is £6.99 and we can say as we have tested it that it is well worth it. You can read more on the Blue Bio website.